We are at that time again when sundresses and flip flops replace our sweaters and fur boots. 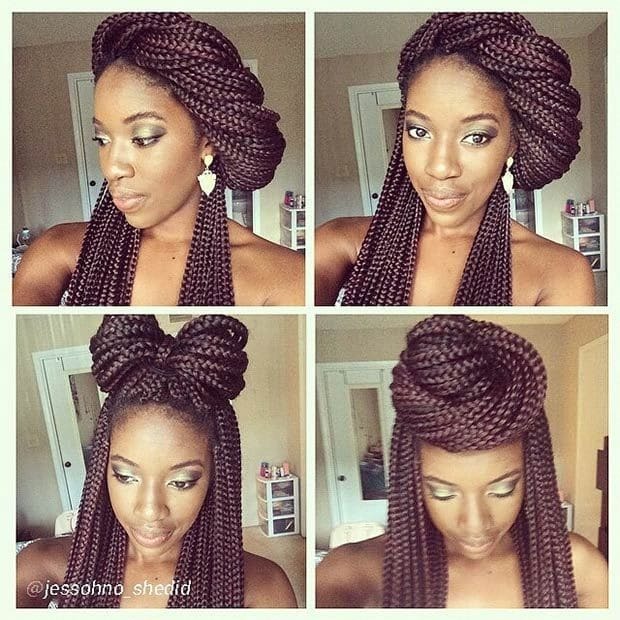 This is also the time when we start to see an increase in braided protective styles such as Boxed braids, Havana twists and many other variations. As we transition into our summer looks, we still have to be mindful of our hair and skin care. In addition to the convenience of wearing protective styles, many wearers use those styles as a method of length protection and to encourage new hair growth. Beauty gurus as well as many skin and hair experts have attested to the fact that limiting the manipulation of one’s hair will help to maintain it’s healthiness. One of the factors that often determines how ones hair reacts to protective braiding is how clean and moisturized the hair is able to stay. Most braiding styles are meant to be worn for several months at a time. Within that time dandruff and product build up can occur. Another issue some experience is an increase in itchiness due to the scalp being more exposed than normal. Although you can walk into the local beauty store to find a remedy to these hair issues you may find it more beneficial to craft your own. With the increased interest in natural beauty products, there has been an overwhelming amount of information provided to the public. To a new Naturalista or a person whose life is too busy to sift through the mounds of information, trying natural alternatives may seem like a burden. If you consider yourself to be a beginner in the world of natural beauty care, the following hair and skin spray is a perfect starting point. You will need: pure aloe vera, organic rose water and vitamin E oil. First you will need to measure out 1 and 1/4 cup of Aloe vera juice. You can use pre-blended juice or blend the contents of an aloe vera leaf. 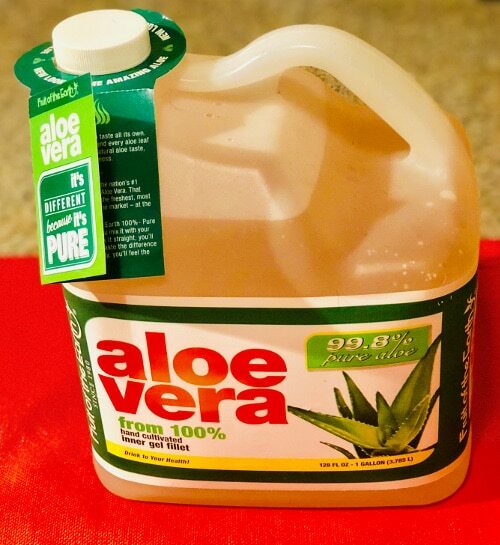 Aloe vera is a plant high in fatty acids. Amar Surjushe from The Indian Journal of Dermatology noted that aloe vera “provides 4 plant steroids; cholesterol, campesterol, β-sisosterol and lupeol. All of these have anti-inflammatory action and lupeol also possesses antiseptic and analgesic properties.” The properties in aloe vera help to keep down dirt build up and protects against breakage. Aloe’s benefits to the skin comes from its salicylic acid and antibacterial properties, these qualities help to protect the skin against acne breakouts and promotes a healthy skin complexion. Next, you will need 2 tablespoons of rose water. Outside of making protective braiding styles smell like a fresh bouquet of flowers, rose water has other benefits. 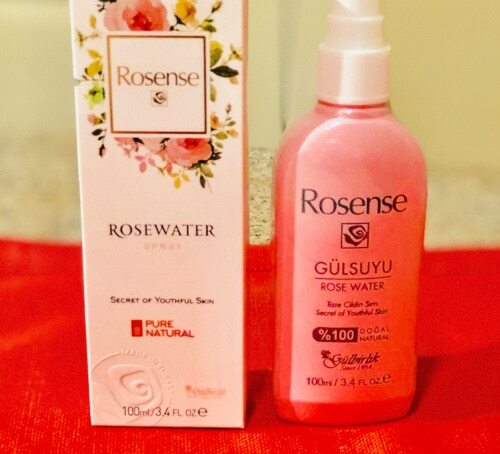 In an article from the Huffington Post, licensed dermatologist Dr.Tabas Mir said this about rose water, “It has antioxidants and it hydrates.” The qualities found in rose water help to keep exposed scalps moisturized and protected especially during the summer months when people tend to spend more time in direct sunlight. Rose water is also packed with vitamin A and C both of which helps to heal skin from sun damage and decreases the bacteria that causes acne. Lastly you will need 1 teaspoon of vitamin E oil. This oil is another ingredient packed with antioxidants. Vitamin E oil is considered to be carrier oil that can be used to lock in moisturizing properties of the previous ingredients. This oil is often used on skin to help fade the look of hyper pigmentation due to injury or acne scarring. Once all of the ingredients have been added to the bottle, depending on the size of the bottle you may be able to add more aloe vera juice. Be sure to shake the mixture before each use. 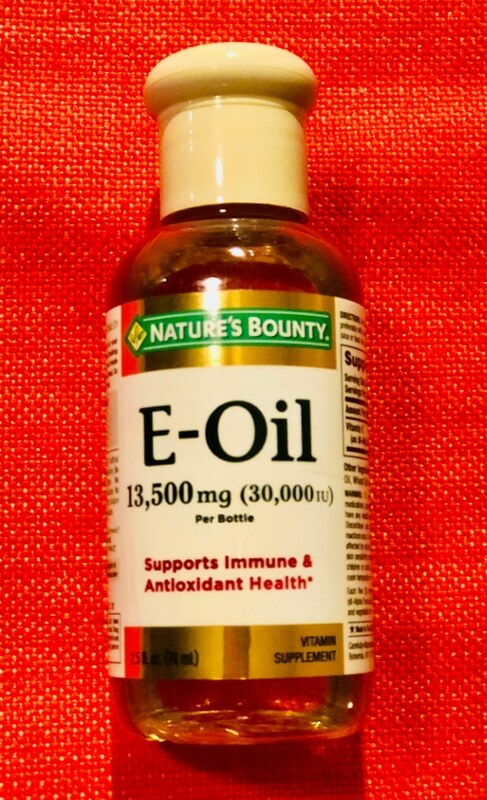 The vitamin E oil will separate to the top of the bottle when left to settle. Usage of the spray will vary depending on the porosity of your hair. For the best results for facial use, it works best if sprayed before applying makeup and right after washing one’s face at night. The world of natural beauty care is vast. Hopefully this simple recipe will help you on your journey to new discoveries.